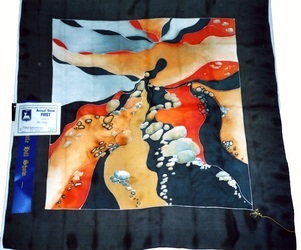 Bev trained at Meadowbank TAFE in watercolour, and at the Ku-Ring-Gai Arts Centre in fabric techniques and has had private tuition with many tutors over a long period studying oils, pastels, watercolour, mixed media and silk painting. Bev has also studied Chinese brush painting and travelled to China to learn about Chinese silk painting techniques. 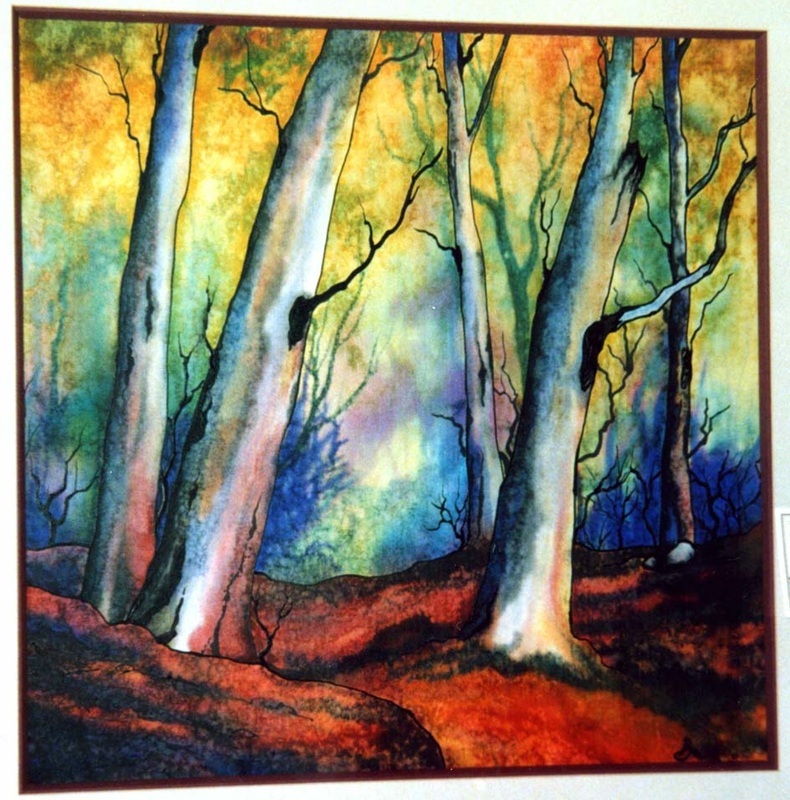 A winner of numerous awards, Bev has been painting for over 30 years in oils, pastel watercolour and mixed media, but today works exclusively with silk. 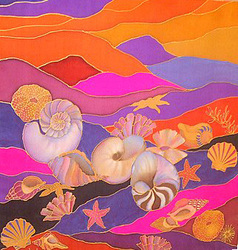 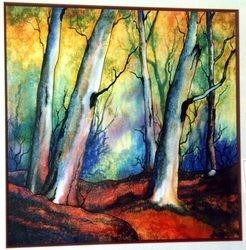 Bev joined the NSCG in 2004 and is also a member of the Society of Arts and Crafts NSW.